Sandra is a dynamic, positive and ethical Sales professional, who prides herself in providing her clients with first class service and the dedication they deserve when buying or selling their home. With over 15 years in Sales and Marketing experience, Sandra’s top priority is client satisfaction. 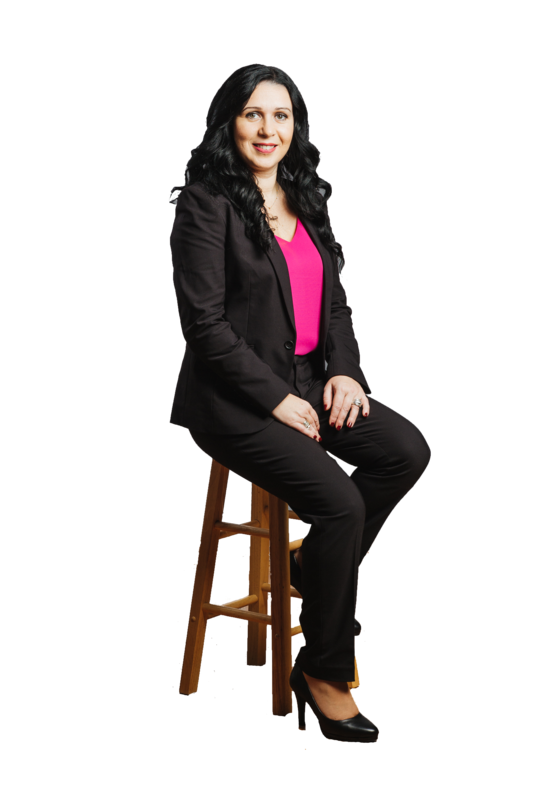 As a dedicated, full-time Sales Representative, Sandra is committed to meeting all of her clients' real estate needs and exceeding their expectations, whenever possible. Integrity, honesty and positive attitude are the foundation of her success. Sandra is fluent in English and Portuguese. I enjoy working with the Jay Miller Real Estate team because the entire team has the same goals and ethics - which is to deliver outstanding results to each and every client we work with in an honest & ethical matter every Single Time! We met with a few Realtors before deciding to go with The Jay Miller Team and have Sandra represent us to sell our home. From the moment we met, we felt comfortable with Sandra. She was very professional and explained every process in detail. She took the time to understand who we were and what we were looking for. She was very quick to respond and answer any questions that we had. She went above and beyond and treated us like her own family. Working with Sandra Silva from Jay Miller Real Estate was a great experience! Sandra has a great knowledge of the surrounding areas which was important to us since we were moving from out of town. Within a very short time, Sandra knew excatly what our expectations were in a property that we would one day call home. Sandra was available at all hours of the day and night, whether it was for a viewing, an email or a phone call. Her high energy, positive attitude and glowing personality kept us hopeful that we would find jus the right house, and we are happy to say that we did! We highly recommend Sandra as a real estate agent. We absolutely love Sandra! She worked relentlessly to find us our dream home ❤️she took the time to get to know us and our style! By the time we were done... She felt more like a friend than an agent. Sandra is true go-getter, She is lovely to work with, very professional and this Lady will get you the best deal whether you are buying or selling, She helped me and I have already recommended her to 3 of my family members.